This New York Times bestselling book is an overview of the concepts, behaviors, and skills that guide couples on the path toward a harmonious and long-lasting relationship. 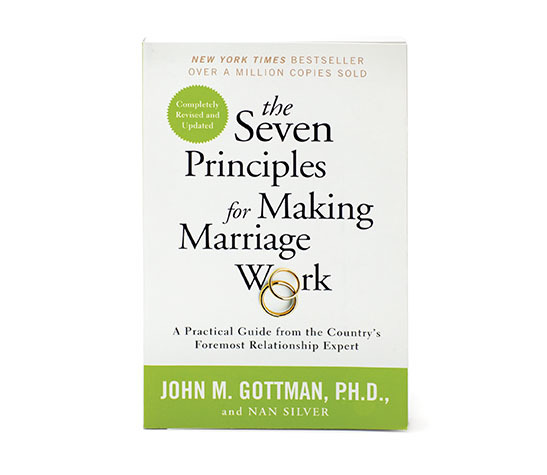 The Seven Principles for Making Marriage Work is the culmination of Dr. Gottman’s lifelong work: an overview of the concepts, behaviors, and skills that guide couples on the path toward a harmonious and long-lasting relationship. Just as Masters and Johnson were pioneers in the study of human sexuality, so Dr. John Gottman has revolutionized the study of marriage. 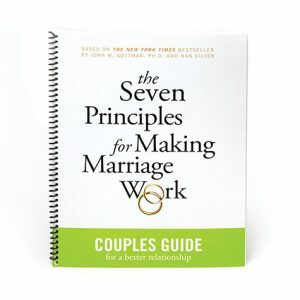 Straightforward in its approach, yet profound in its effect, the principles outlined in this book teach partners new and startling strategies for making their marriage work. Dr. Gottman has scientifically analyzed the habits of married couples and established a method of correcting the behavior that puts thousands of marriages on the rocks. He helps couples focus on each other, on paying attention to the small day-to-day moments that, strung together, make up the heart and soul of any relationship. 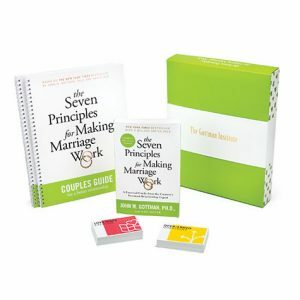 Packed with questionnaires and exercises whose effectiveness has been proven in Dr. Gottman’s workshops, this is the definitive guide for anyone who wants their relationship to attain its highest potential. Purchase the eBook version here. 10 CE’s are available for $29.99. To purchase CEs, visit here to download the form or contact PESI/CMI Customer Service at 1-800-844-8260 for more details.